I am so honored that you are interested in learning more about our services! The Heirloom couples that grace our calendar each year come to us seeking a joyful planning experience and a wedding celebration more beautiful than they could have dreamed of. We will be in touch within 24 hours with additional information about working together. In the mean time, please enjoy these helpful tools! "She made the whole experience seamless, stress free & FUN!" "Abby was simply wonderful to work with! From the moment I first spoke with Abby, I knew she was the perfect fit for us. She listened to every detail I was looking for and what I expected out of my wedding day. She is extremely organized. She nailed every detail of the day. She made the whole experience seamless, stress-free, & FUN! 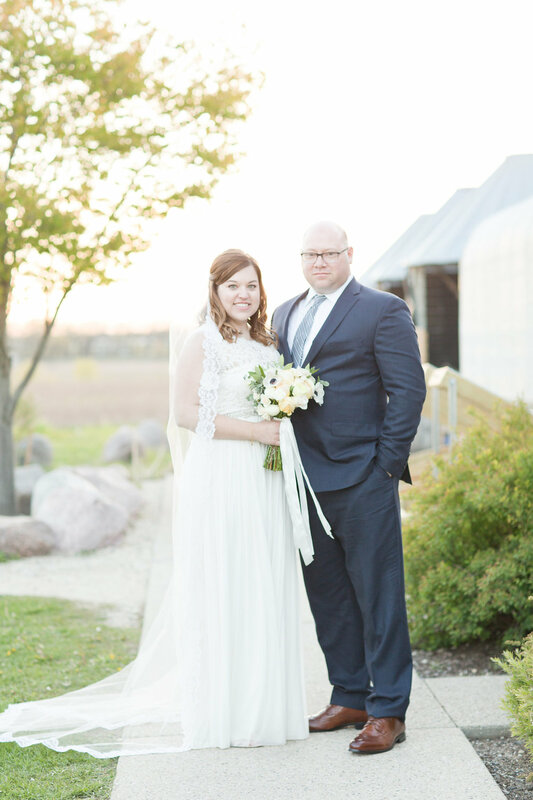 I would HIGHLY recommend Abby for your wedding needs - she sets the bar high and will not disappoint!" A Welcome Message From Abby! 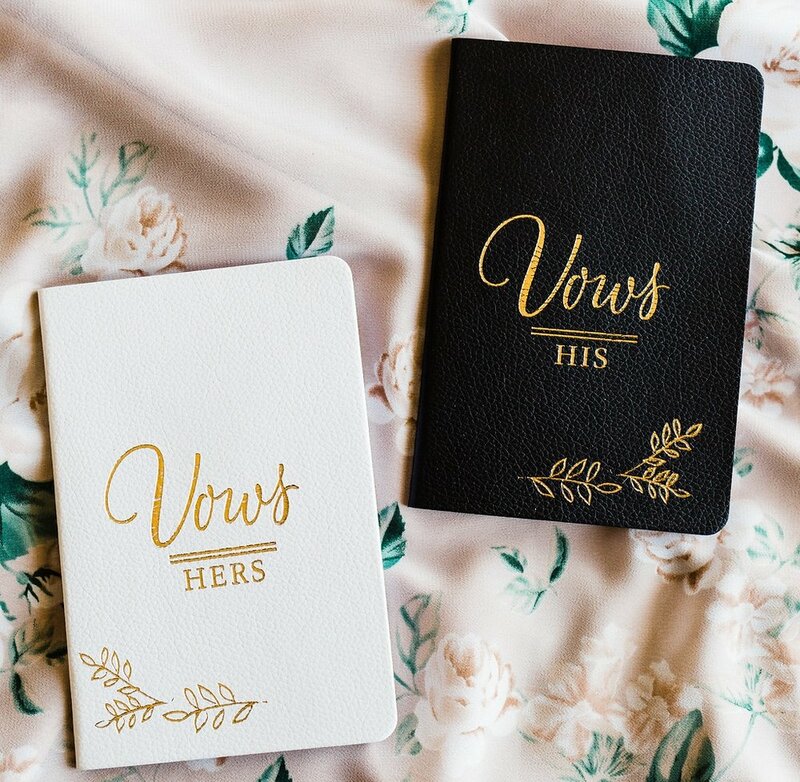 How to Plan Your Wedding with Style + Substance. How to Organize Your Wedding Pinterest Boards.